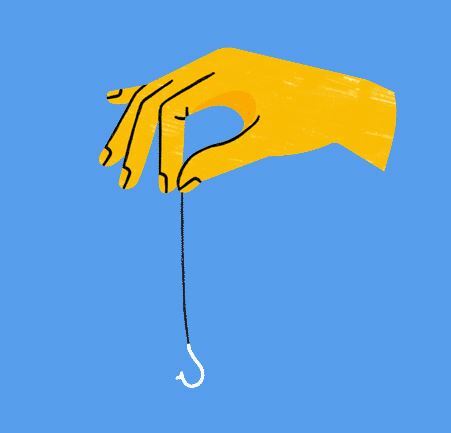 We talk a lot about phishing scams on this blog and for good reason: these scams are on the rise and getting more sophisticated. According to recent reports, 92.4% of malware is delivered via email. Worse, the average user was getting 16 malicious emails per month by the end of 2017—and that number is expected to go up once 2018 numbers are in. We’ve told you 5 ways to spot a phishing scam. We’ve also talked about government impostor scams, tech support scams, tax scams, Netflix scams, social security scams, and social engineering trickery. Heck, we even recently asked you some tough scam-spotting questions. Since you’re so well-read, surely you’re armed with some solid scam spotting skills, right? Flex those cyber security muscles with a new phishing quiz that just hit the interwebs this week. What makes this one unique is that it’s from Alphabet’s (Google’s parent company) Jigsaw—their tech incubator company. 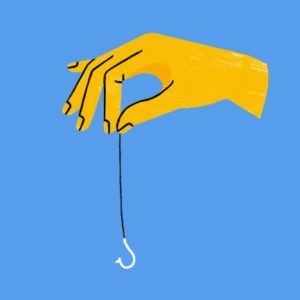 The quiz is only eight questions and it’s designed to not only help hone your scam radar, but also help teach you what to look for moving forward. So what are you waiting for? Go ahead and take it. If you do poorly, you’ll learn something, If you do well that’s awesome but don’t get too smug—you knew it was a test this time but in real life,there are far fewer cues and the stakes are much higher.